Repairs damaged cuticles, increases tensile strength and adds body and shine. 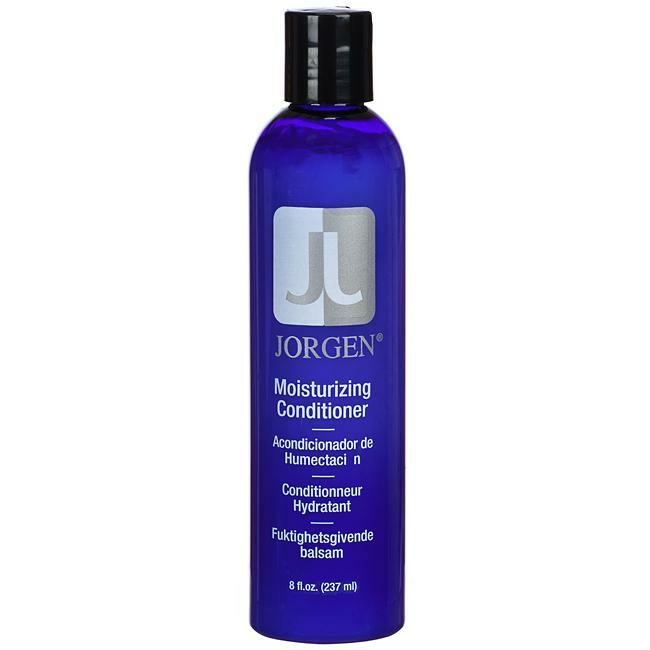 Jorgen Protein Conditioner is a deep-penetrating conditioner with sunscreen that moisturizes and strengthens human hair while giving it shine and a proper pH balance. This oil-free formula, which can be used on long or short hair, may be left in to treat porous or damaged hair. 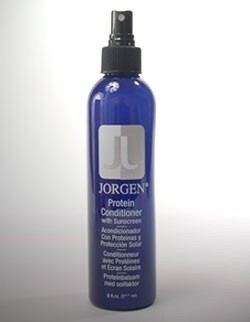 Protein Conditioner gives human hair body while protecting from UV damage and color fading, and leaves hair manageable and soft to the touch.